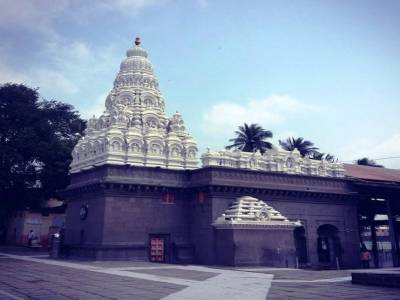 The Shri Siddheshwar Temple in Solapur in Maharashtra, India is one of the most beautiful temples in not only Maharashtra but in the whole of India. This pristine and immaculate temple is located on a serene lake that beacons as the icon of Maharashtra pilgrimage. 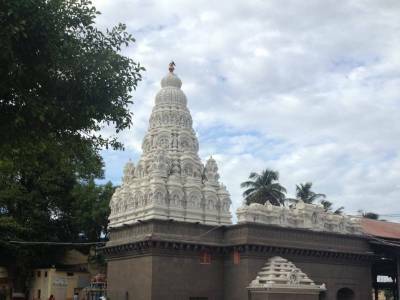 According to the mythological legends, Lord Siddheshwar is a unique form of the sentient being that can manifest himself as both Lord Shiva and as Lord Vishnu. It is believed that Lord Siddheswhar was reincarnated on this mortal earth to unify the Hindu faith of both saivite and vishnuvite sects. History tells that a certain saint of Srisailam temple upon receiving a divine revelation form his guru travelled to Solapur to establish this temple. The saint was called Siddharameshwar. This temple was built by him alone dedicated to Lord Shiva in front. He is revered as a prophet of Lingayat religion and the keystone for Solapur's prosperity. 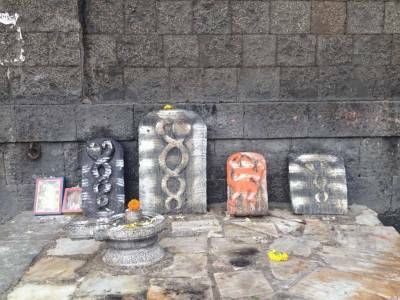 The temple complex has 68 small shrines for Lord Shiva and many other deities such as Lord Vishnu, Nandi, Rukmini and many more. The temple also houses the tomb of burial of the saint Siddharmeshwar. 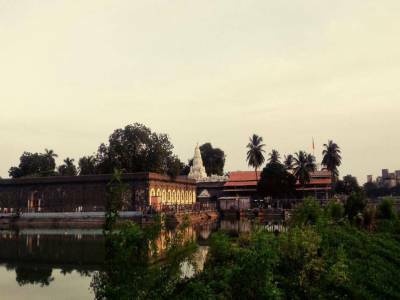 The main attraction of this temple though is the Siddheshwar Lake. The Lake is huge and the water is as still as it is clear. There are many water activities going on the banks but what attract the tourists most is the dazzling reflection of the lighted Siddheshwar Temple on the lake during the evenings and during the festive seasons. In order to reach Shri Siddheshwar Temple there is no hassle at all. The roadways are well connected and the Solapur rail station is only a distance of 2 KM away from the temple. 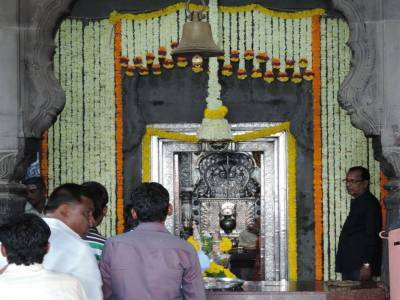 Get quick answers from travelers who visit to Shri Siddheshwar Temple.